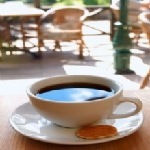 Looking for a coffee shop where you can hang around with your friends? Hit Java Junction in Dickinson, ND and enjoy a wide range of coffees at this place. These people offer a great set of services.